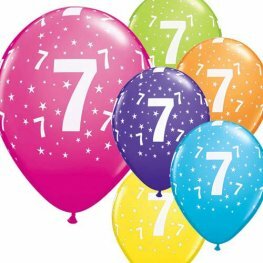 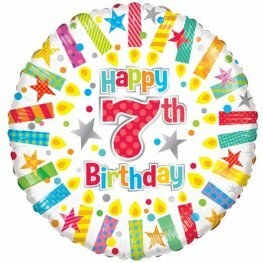 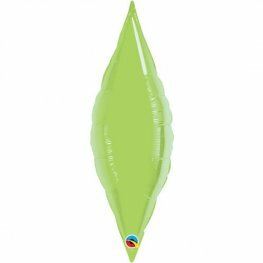 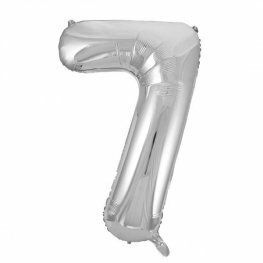 18 Inch Round Spoton Happy 7th Birthday Unisex Wholesale Helium Foil Balloon. 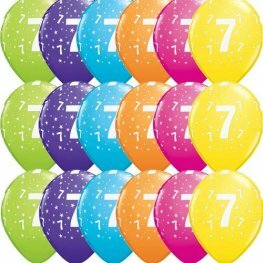 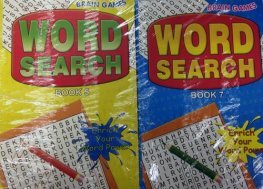 APAC Happy 7th Birthday Candles 18 inch Round Wholesale Helium Foil Balloon. 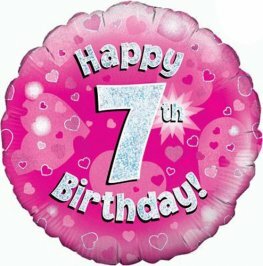 Oaktree Happy 7th Birthday 18 inch pink holographic helium foil balloon. 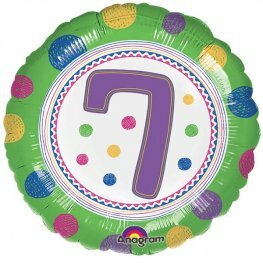 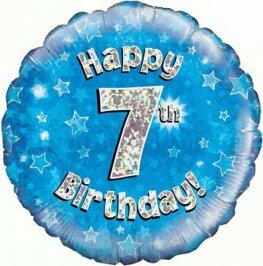 Oaktree Happy 7th Birthday 18 inch blue holographic helium foil balloon. 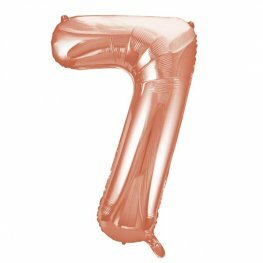 Rose Gold Number 7 34 Inch Wholesale Supershape Helium Foil Balloon. 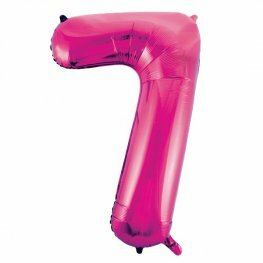 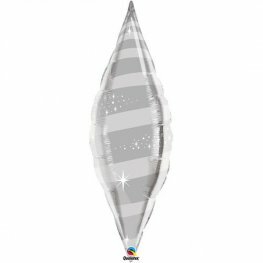 Pink Glitz Number 7 34 Inch Wholesale Supershape Helium Foil Balloon. 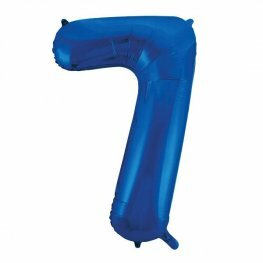 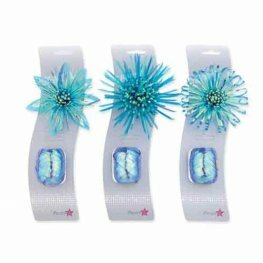 Blue Glitz Number 7 34 Inch Wholesale Supershape Helium Foil Balloon.